The spiral, ladder-shaped molecule of DNA is a familiar sight. 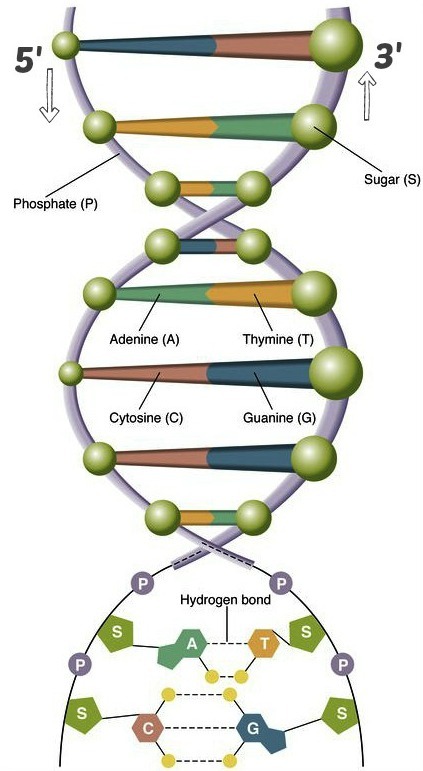 The sides are alternating phosphate and sugar molecules while the rungs consist of four amino acids known as nitrogenous base pairs; adenine bonds with thymine, and cytosine with guanine. The practically limitless sequencing of these base pairs not only results in the variety of plants and animals that exist in the world, it allows for variation within each species. Almost every type of cell in the body contains a complete set of an individual’s DNA. As these cells grow and divide billions of times each day, the genetic material within the nucleus first has to make an identical copy of itself in a process known as DNA replication. Almost every type of body cell contains a complete set of an individual’s DNA. As these cells grow and divide, the genetic material in the nucleus of the newly formed cell has to be a precise reproduction of that in the parent cell. The process of DNA replication is different for somatic (body) cells compared with the reproductive cells of the sperm and egg. 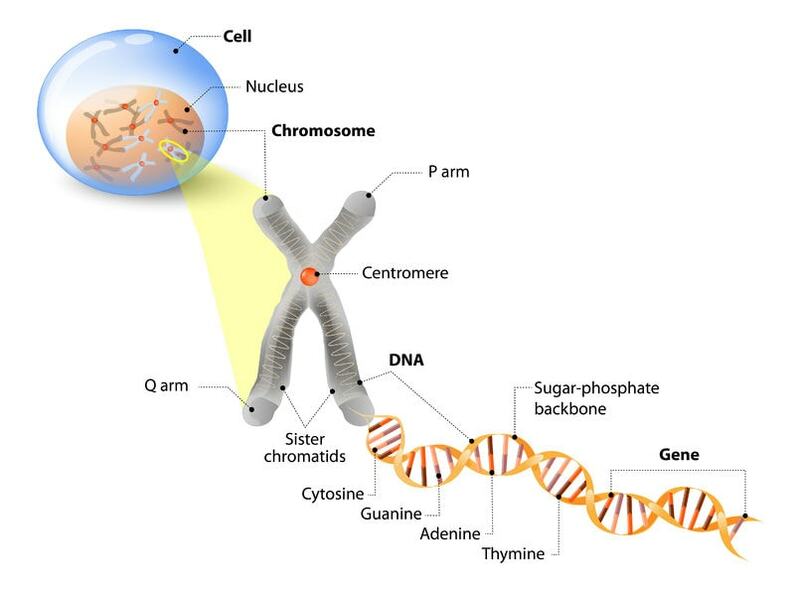 During mitosis, strands of DNA are disconnected at the hydrogen bond between the base pairs and then each side is used as a template to copy the genetic sequence. 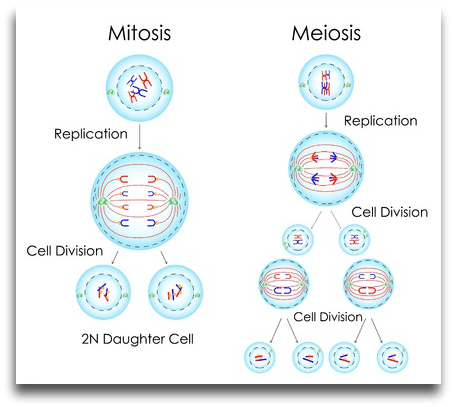 Mitosis occurs in a series of phases that eventually results in two “daughter” cells with 23 identical pairs of chromosomes. Meiosis occurs in the sperm and egg cells of the reproductive system. New cells are formed with only half of each parent’s DNA. When sperm and egg cells combine at conception, the resulting offspring have genetic traits from both parents within it’s own unique set of DNA. The variation of traits within a species is caused by the activity of genes. Eye color, hair color, and blood type (though red and white blood cells don’t have a nucleus containing DNA) are examples of inherited traits that vary from person to person when a series of base pairs called a gene provides instructions for protein synthesis. Genes are simply a series of nitrogenous base pairs on a strand of DNA used as a template to build protein molecules that influence growth in muscle, bone, brain, skin, and hair cells. 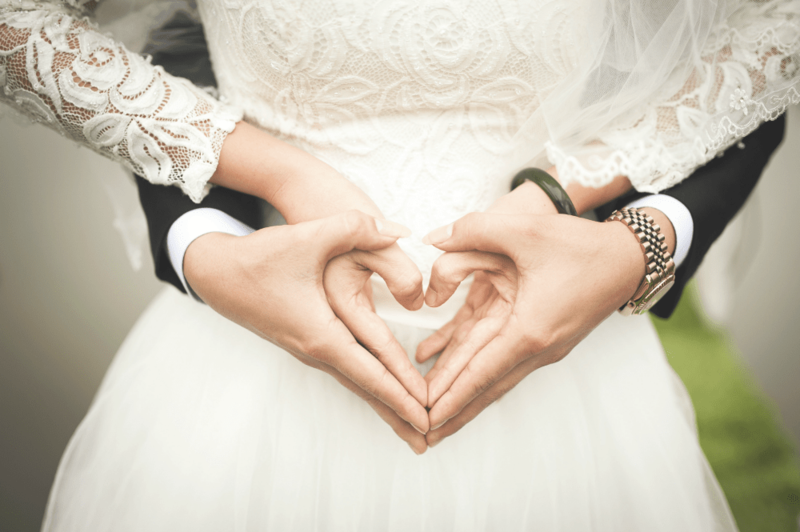 If we receive a complete set of DNA from each parent, what causes a particular gene to be activated when every genetic trait has two possible outcomes? Genes vary in length from hundreds of base pairs to hundreds of thousands. 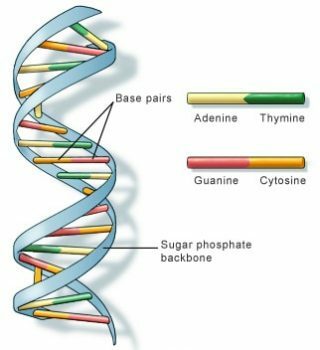 Since our DNA is from both of our parents, every genetic trait has two possible expressions depending on whether a gene is dominant or recessive. In this context, genes are referred to as alleles. Simply put, when a dominant allele is present for a specific trait, that particular gene will manufacture proteins that express the dominant trait. Conversely, if a dominant allele for a trait is missing and the individual instead has two copies of the recessive allele, that gene will make proteins that express the recessive trait. But it’s sometimes more complicated than that. Whether an allele is dominant or recessive can also depend on the particular genetic trait being expressed. Most genetic traits require the activity of more than one allele, so the allele that codes for a protein that helps express that particular genetic trait would be dominant and the one that is less effective or could interfere with protein synthesis might be recessive. From 1990-2003, scientists from around the globe worked together on the Human Genome Project. They studied the location and function of the 3 billion base pairs that make up human DNA. An extraordinary finding was that only about 20,000 – 25,000 genes are responsible for the biological processes that make us human. Genetic mutations occur when base pairs are added or deleted or randomly change order. A mutation could occur naturally or in response to environmental factors, and this isn’t an unusual occurrence. 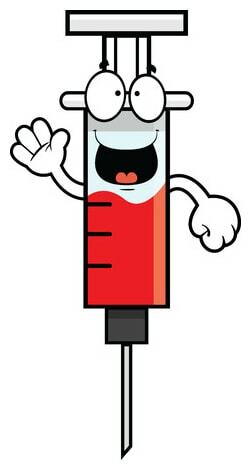 Our cells have the ability to repair mutations before they cause damage or get replicated into new cells as they grow and divide. Since less than 1% of our DNA contains genes that influence our health, the majority of mutations that occur are harmless or unnoticed. And from an evolutionary perspective, genetic mutations have resulted in beneficial characteristics that protect a species from disease or predation. Theories about why the human body goes through the aging process is often connected to the idea that our ability to correct these mutations slows down after many years as our cells become less efficient, possibly causing cancer and other diseases. On the upside, genetic tests can make us aware of potential health problems years before there are any symptoms. And customized medications that specifically target mutating cells are being used to manage or cure some types of genetic disease.